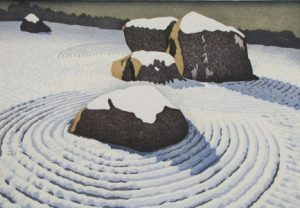 McClain's Printmaking Supplies – Newsletters - McClain’s Spring Newsletter | Lots of Dates! McClain’s Spring Newsletter | Lots of Dates! The third International Mokuhanga Conference (IMC) 2017 is coming up quickly, from September 28 – October 1st. Registration is open now and the conference will be held primarily at the University of Hawai’i Manoa in Honolulu, Oahu with a satellite location at the Donkey Mill Art Center on the Big Island of Hawai’i. SGCI Atlanta – Next Year Vegas! Thank you to all of you who stopped by our booth at the Southern Graphics Conference International (SGCI) in Atlanta this past March. We had a blast and hope those those of you who attended the conference did too. 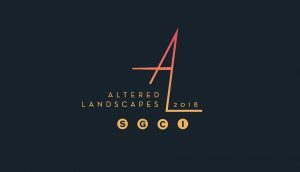 Next year mark your calendars for SGCI “Altered Landscapes” in Las Vegas from April 4th-7th, 2018! Making Art Safely in Sante Fe, NM – 2 Workshops!